Summer is here & the beach is back! 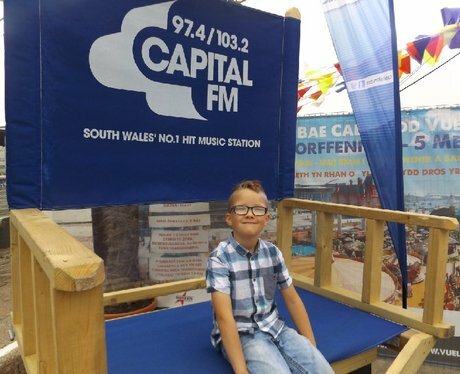 Capital & Sinclair VW Cardiff are on hand to bring you some sizzling prizes that will top off your summer holidays! So grab your bucket & spade & head down to get papp'd by the Street Stars!